Portland detective, Nick Burkhardt, has seen some gruesome crime scenes, but nothing prepares him for the strange visions he begins seeing: seemingly regular people momentarily transforming into hideous monsters. A visit from his only living relative reveals the truth. Nick has inherited the ability to see supernatural creatures, and as a "Grimm," he is tasked with keeping the balance between mankind and the mythological. 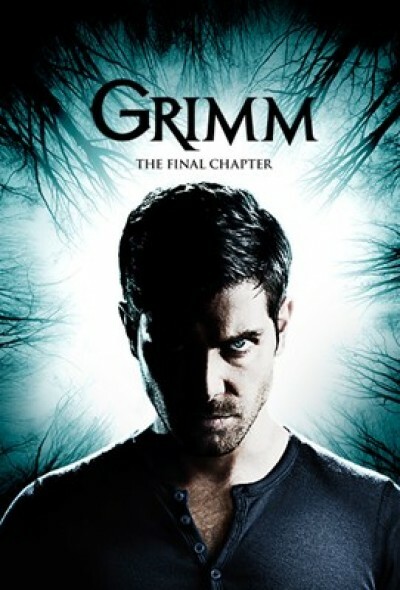 Grimm started in 2012 and ran for six seasons during which it showed us some of the best adaptations of the Grimm stories ever shown.